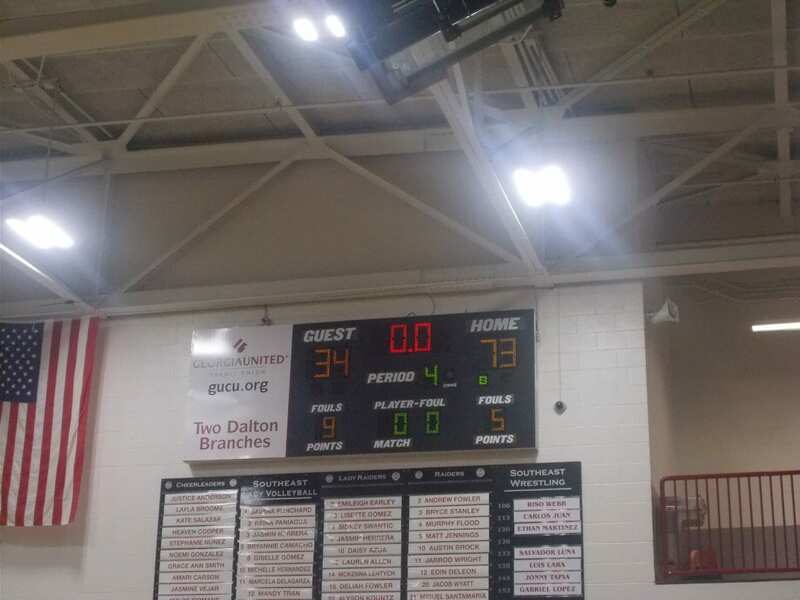 Last night, the PHS Dragonettes varsity basketball team traveled to Dalton to take part in the first round of the 6-AAAA Region Tournament being held at Southeast Whitfield. 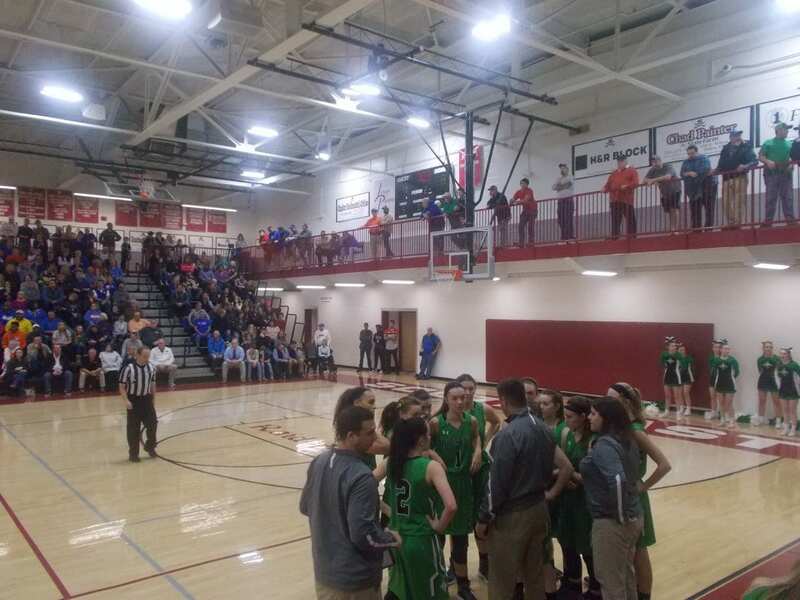 Pickens, came in as the #2 seed and was matched up with the #7 seed & host team, the Southeast Whitfield Lady Raiders. The winner, would advance to the region semi-finals, & to the 2018 4-A State Tournament. The 1st quarter, started off a little slow for the ‘Nettes to begin things. Pickens, got a big pick me up to end the frame as Junior Torie Williams nailed a buzzer beater from half court to give the ‘Nettes a 17-8 lead going to the 2nd. In the 2nd quarter, Pickens settled in and was able to get things going on both ends of the floor. Using a 23-7 quarter advantage, the ‘Nettes took a 40-15 lead over Southeast Whitfield going to the break. Pickens, carried their solid play from the 2nd quarter over to the 3rd as they extended their lead over the Lady Raiders. With the help of a 21-9 run, the ‘Nettes took a 61-24 lead going to the 4th and final quarter. With a 12-10 quarter run in the 4th, the ‘Nettes sealed the win, 73-34. With the win, the ‘Nettes have secured a spot in the 2018 4-A State Tournament, & have advanced to the semi-finals of the 6-AAAA Region Tournament where they will meet the Heritage Lady Generals. Pickens, won both meetings during the regular season, but will need to win this one if they want to host a state tournament game. Tip off is scheduled for 4 pm on Thursday. Game will be played at Southeast Whitfield. Last night, the PHS Dragonettes varsity basketball team hosted the Lady Knights of River Ridge out of the 6-A classification for the finale of the 2017-18 regular season. 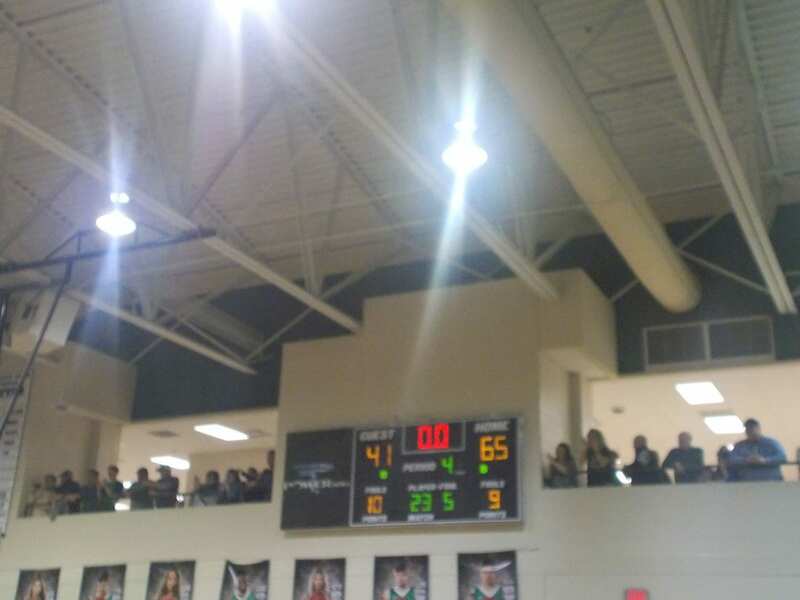 Pickens, came into this game with an overall record of 18-5, while the Lady Knights rolled in with a 17-7 record. It looked like it would be a good one, and that was the case. The 1st quarter, was a back and forth frame as both squads traded buckets. Pickens, got the best of the opening quarter taking a 15-12 lead over River Ridge, heading to the 2nd. 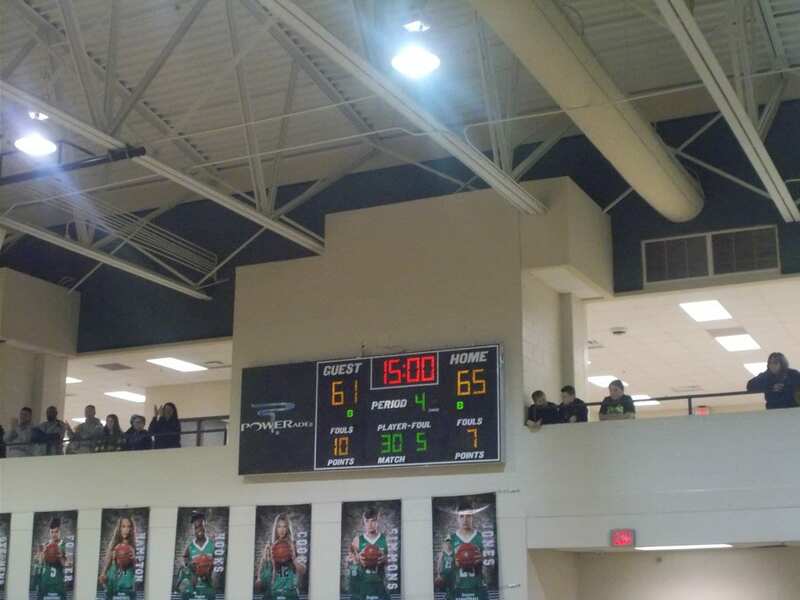 In the 2nd, it remained close as the ‘Nettes stretched out it’s narrow lead on the Lady Knights ever so slightly. Using an 11-8 quarter run, Pickens took a 26-20 lead into the half. The 3rd quarter again saw Pickens add to it’s lead. A 15-11 quarter advantage for the home team gave the ‘Nettes a 41-31 lead over River Ridge heading to the 4th. In the 4th, the Lady Knights went on a massive run. 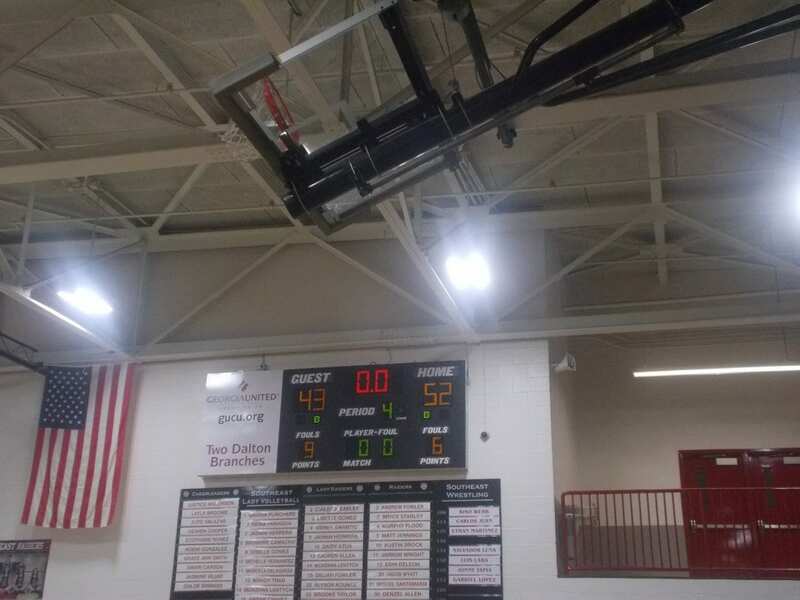 They outscored Pickens, 22-12 in the final quarter of regulation, with the final two coming in the final seconds to tie the game at 53, sending this game to overtime. In the overtime period, the ‘Nettes made the most of their scoring chances, having to comeback from a small deficit, to come away with a 65-61 win. Pickens, wraps up the regular season with a record of 19-5. They will be the #2 seed in the 6-AAAA Region Tournament being held at Southeast Whitfield. The ‘Nettes, will play the #7 seed, Southeast Whitfield Lady Raiders in the first round on Monday at 7:30 pm. Winner will advance to the 4-A State Tournament. Last night, the PHS Dragonettes varsity basketball team made the long trip to Rossville, Ga to take on the Ridgeland Lady Panthers. The ‘Nettes, came into the game still buzzing after sweeping the Heritage Lady Generals on Tuesday, and looked to continue their momentum against the Lady Panthers. In the first, it would be a slow start initially, but picked up as the quarter went on. Pickens, gathered a 16-9 lead over Ridgeland going to the 2nd. In the 2nd, the ‘Nettes offense found more consistency, and it reflected on the scoreboard. Using a 21-15 quarter run, Pickens took a 37-24 lead over the Lady Panthers heading into the break. The second half, would belong to the road team in green. The ‘Nettes, would turn it up on both sides of the ball in the 3rd, to increase their lead over Ridgeland. Using a 22-6 quarter advantage, Pickens, held a 59-30 lead over the Lady Panthers going to the 4th. 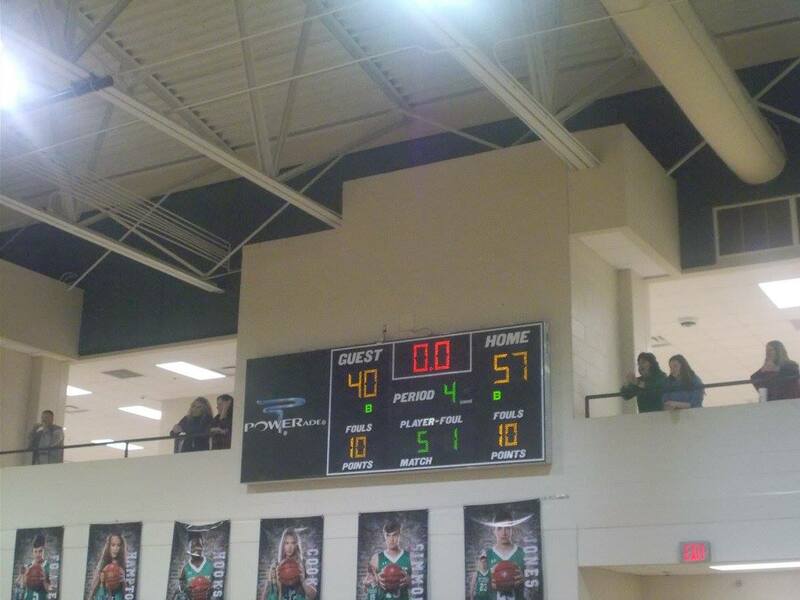 In the 4th, as was the case for most of the 2nd half, the younger girls got in and played very well for Pickens. 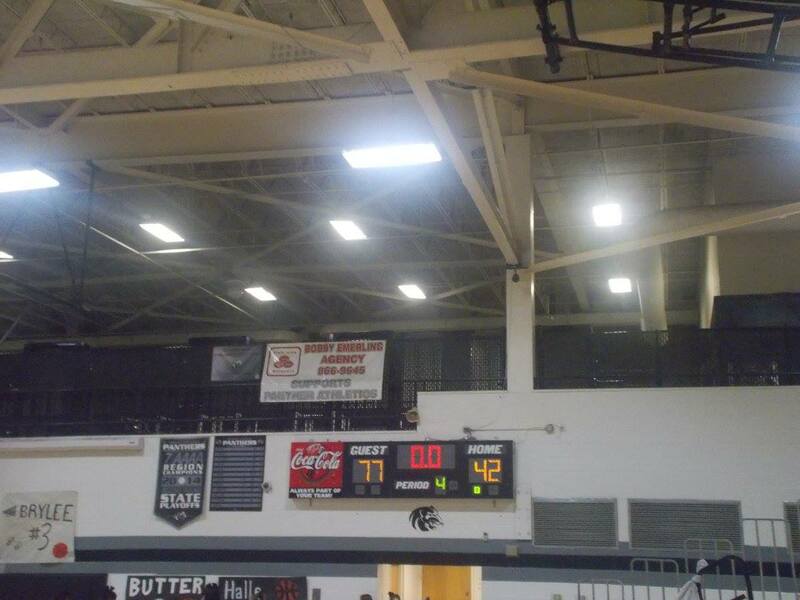 The ‘Nettes, closed things out using an 18-12 run, to get the win, 77-42, over Ridgeland. The ‘Nettes, will now turn their attention to this afternoon as they host the Chestatee Lady War Eagles for Senior Day. This game, is a make up as the originally scheduled game got postponed due to weather. Tip off, is scheduled for 3 pm. 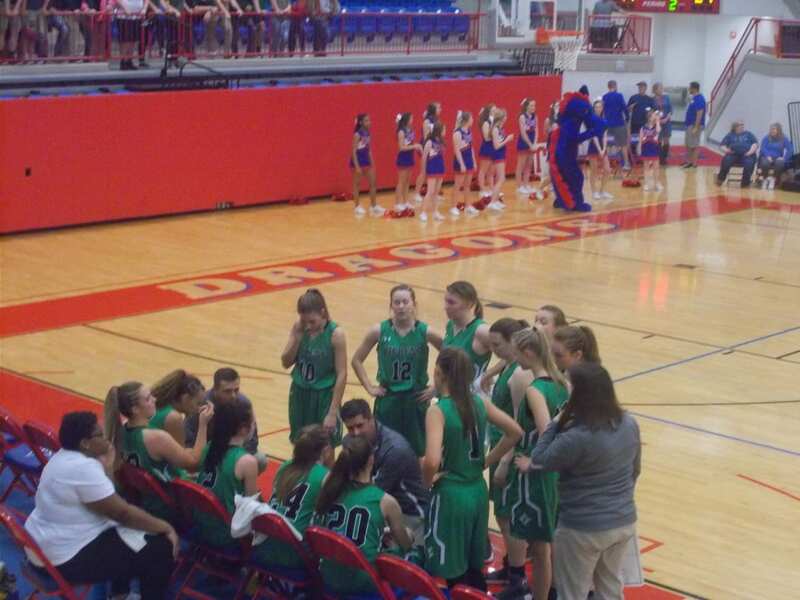 Last night, the PHS Dragonettes varsity basketball team, hosted the Heritage Lady Generals inside the Dragons Den. This game, was critical as far as region standings were concerned as the winner of this one, would take over sole possession of 2nd place, with the region tournament fast approaching. The last time these two met, the ‘Nettes came away with a big road victory. It was a slow start for both teams in the first quarter as shots were just refusing to fall. Mid-way through the frame, the scoring picked up, & it would be Pickens taking a 15-8 lead over Heritage going to the 2nd. In the 2nd, again, points were hard to come by. The Lady Generals, used a 10-6 quarter run, to trim the ‘Nettes lead down to 21-18, going to the break. The 3rd, saw back and forth action as they score remained close. Pickens, used a slim 14-13 quarter advantage over the Lady Generals to take a 35-31 lead into the 4th and final quarter. In the 4th, the ‘Nettes, were able to pull away using a 22-9 quarter advantage to get a big win, 57-40. The ‘Nettes, will be back on the road this coming Friday as they will travel to Rossville to take on the Ridgeland Lady Panthers. Tip off is scheduled for 6 pm.